Far from the owls of Ga’Hoole, a war is brewing. 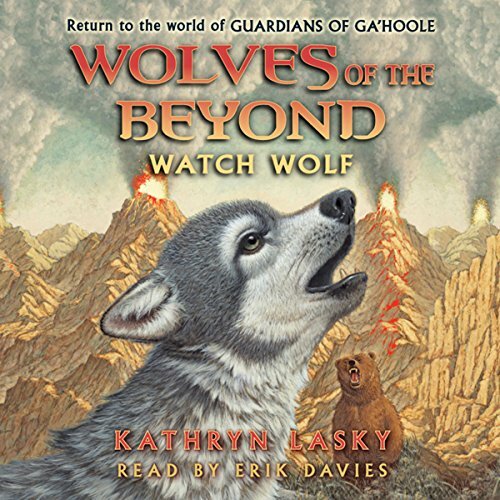 A bear cub has been snatched by a wolf - an unthinkable betrayal of the peace that has long existed between the wolves and grizzly bears of the Beyond. The bears are massing, roaring for revenge. The wolves claim to be innocent, but they must either fight back or face total annihilation. For Faolan, a young wolf raised by a grizzly bear mother, the threat of war starts a terrible race. Somewhere in the honorable wolf clans hides a traitor, and Faolan must stop him and rescue the lost bear cub before it’s too late. If he fails, Faolan will lose everything... and the wolves of the Beyond will be destroyed forever. This book is the best yet.it is very well done! All I can say is wow🐺!